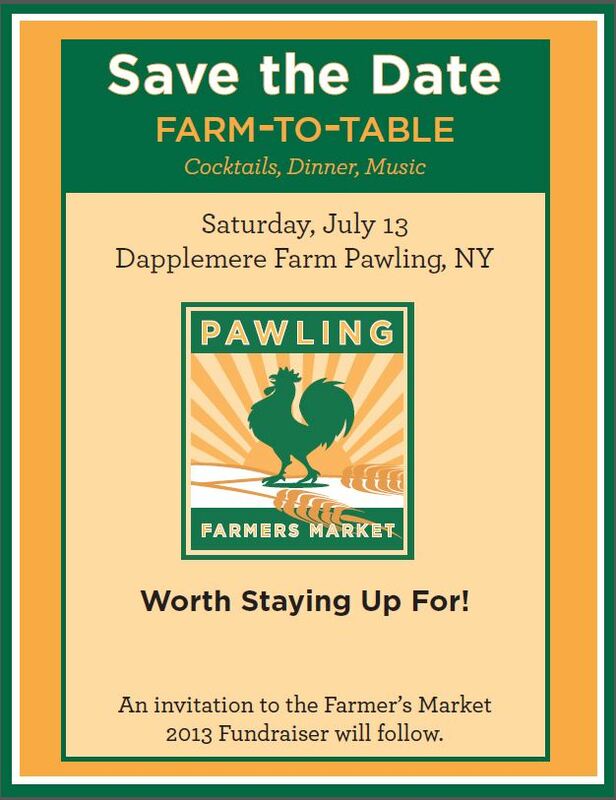 July 13th Farm-to-Table dinner and benefit at Dapplemere Farm! Where can tickets be purchased? Time of event? Price? The event is at 6pm and tickets can be purchased at the Book Cove in Pawling. Thanks for your interest! Yes! tonight’s event is ON!